MAYA-25124 Maya now uses Alembic version 1.1.5. 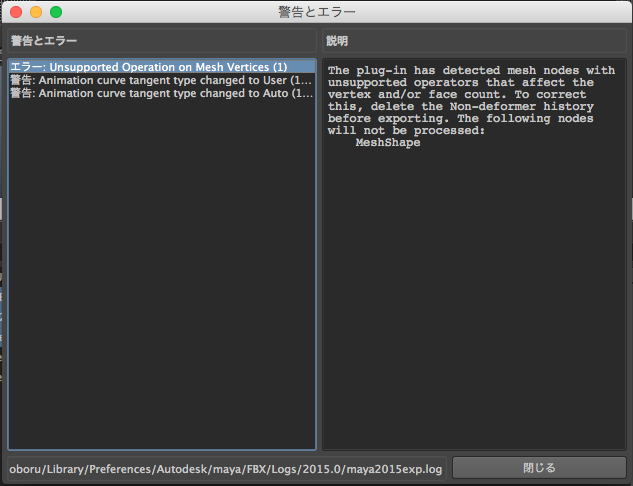 MAYA-23134 Floating point representation is different in Maya 2013/2014 than in previous versions. 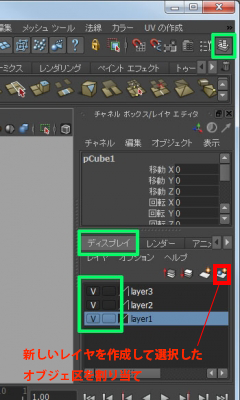 MAYA-20142 AbcExport: Performance and "isAnimated"
MAYA-22570 Previously, if you are using a Japanese or Simplified Chinese version of Maya, and you right-click the object and select Paint > 3D Paint, you will not be able to use the 'Attribute to paint' drop-down list under the File Textures section of the 3D Paint tool settings. This bug has now been fixed. 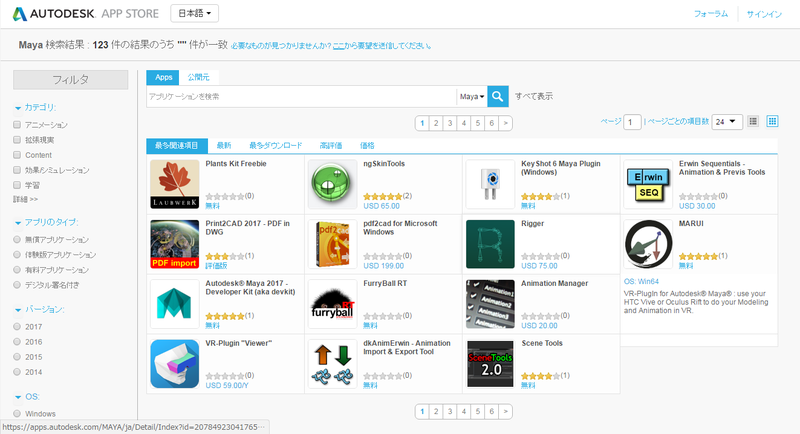 MAYA-22637 Previously, when using Maya in Japanese or Simplified Chinese, if you try to use the Character Controls and click the Control tab, Maya attempts to load a plug-in language resource file multiple times and Maya slows down as a result.This bug has now been fixed. 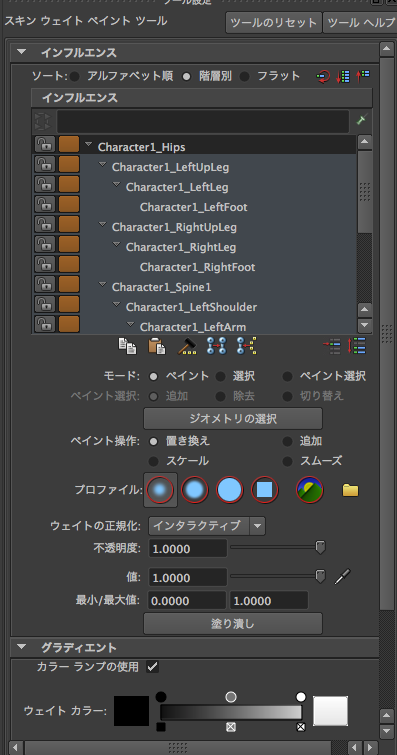 MAYA-16949 Can't open or save scenes (C:/Program Files/Autodesk/Maya2013/scripts/others/fromNativePath.mel line 90: Unicode error). Error occurs when file path contains multi-byte or upper ASCII characters; for example: these characters occur in the Current Project field of the Project Window; or, Maya is installed under a Windows username using these characters. MAYA-24634 Maya now uses mental ray version 3.11.1.9. 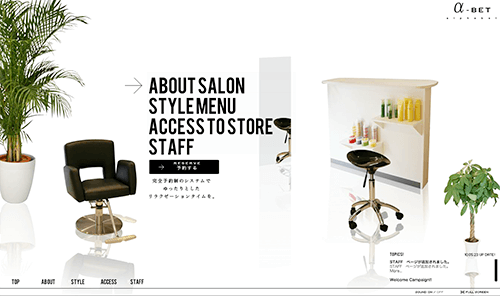 MAYA-15751 JPEG images now write out with the correct pixel aspect ratio. Presets > Set Preferred Preset in the mental ray Render Settings window now correctly remembers the image format when switching back and forth between renderers. 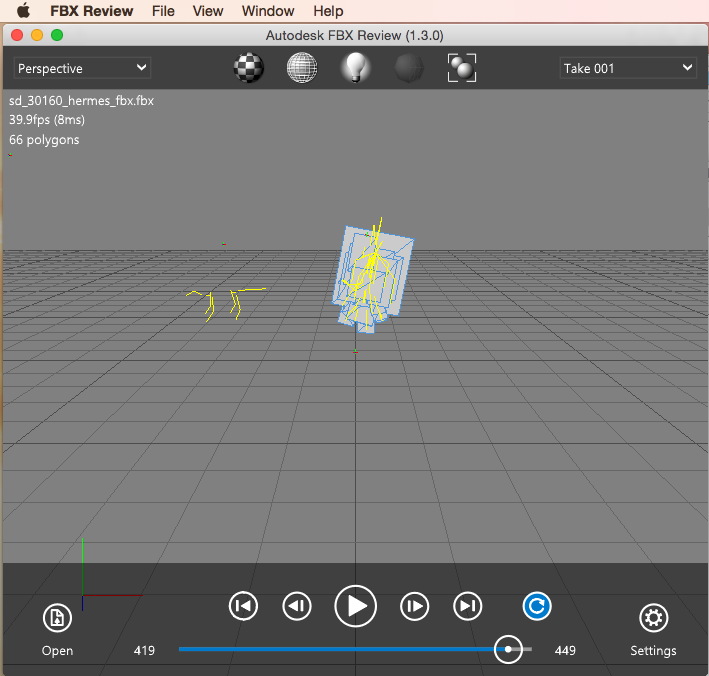 MAYA-22639 Mac OS X: Viewport 2.0 turns into a black screen when Maya window is maximized (high screen resolution only 2560*1440). 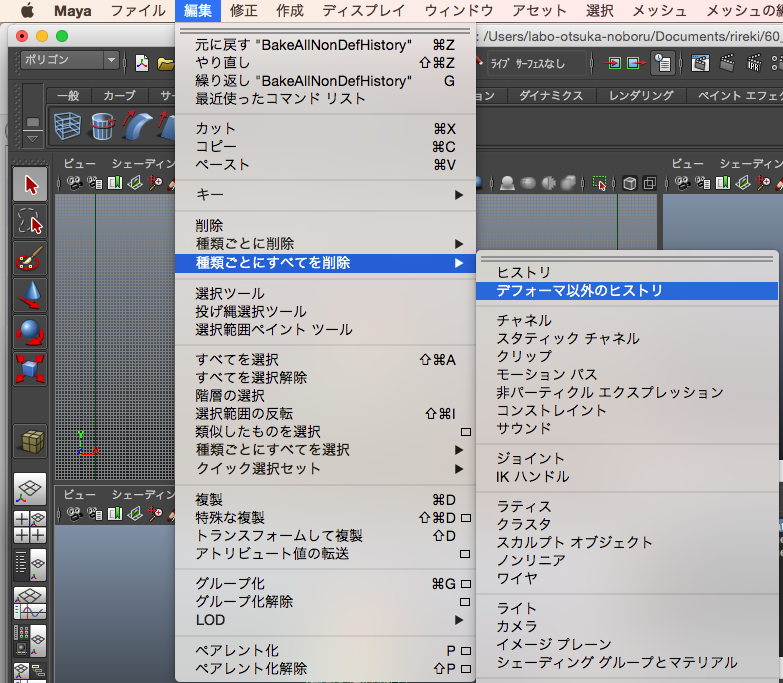 MAYA-22984 Multiple Color Sets not working as expected in 2 and 3 modes. 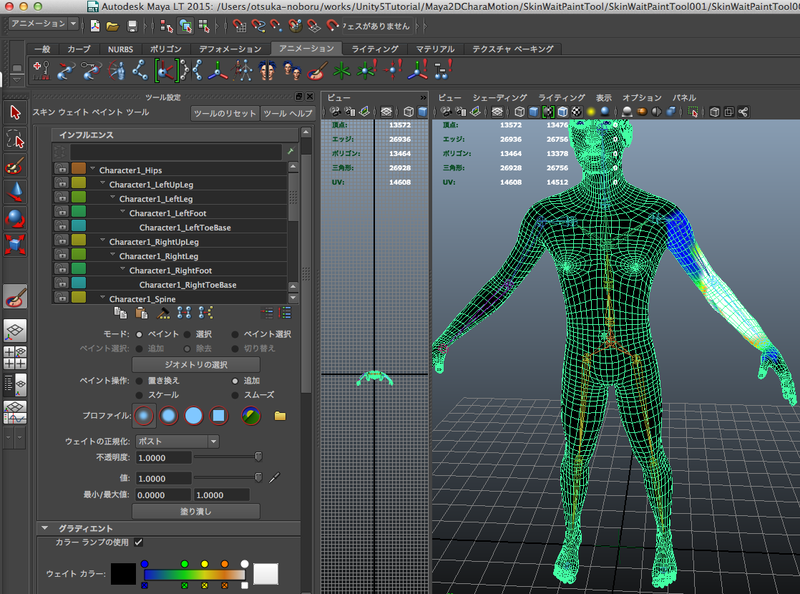 MAYA-23263 Names of duplicated HLSL shader uniform attributes are not correct. 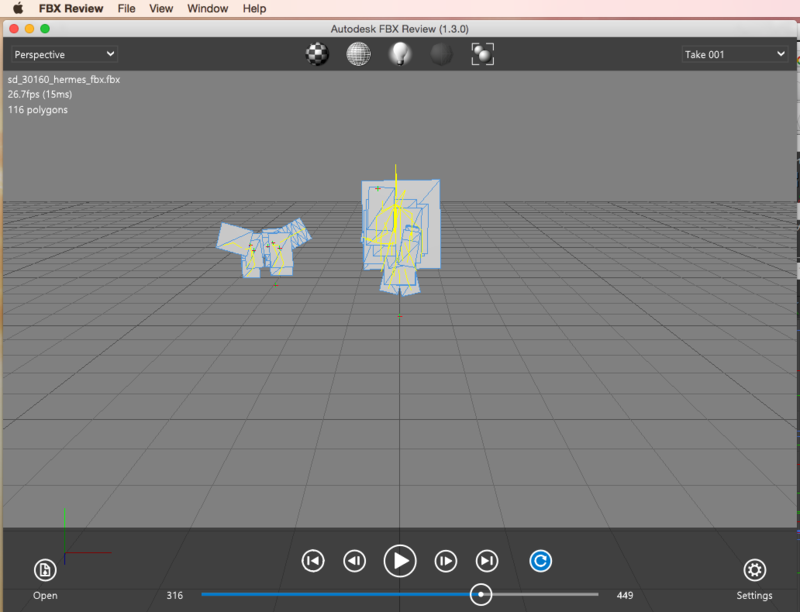 MAYA-23806 Viewport 2.0 doesn't refresh in a timely manner when changing IK Handle's Stickiness Attribute. MAYA-24674 By default, if you are using the Intel graphics chip on the Windows platform, Viewport 2.0 always runs in DirectX 11 mode, regardless of your Display preferences (Window > Settings/Preferences > Preferences window, Display section). This message will appear in the command line: Detected Intel integrated graphics. Using DirectX11 mode for Viewport 2.0. This message does not appear if you have explicitly selected to run Viewport 2.0 in DirectX 11 mode (for example, via the Preferences window). 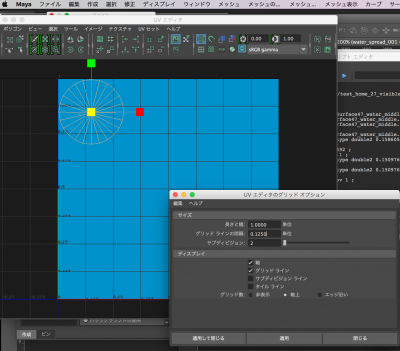 To use OpenGL mode instead, you must set the MAYA_VP2_DEVICE_OVERRIDE environment variable. Note: This behavior only applies to users of Intel integrated graphics, or users that have both integrated graphics and discrete graphics but choose to use the integrated graphics. 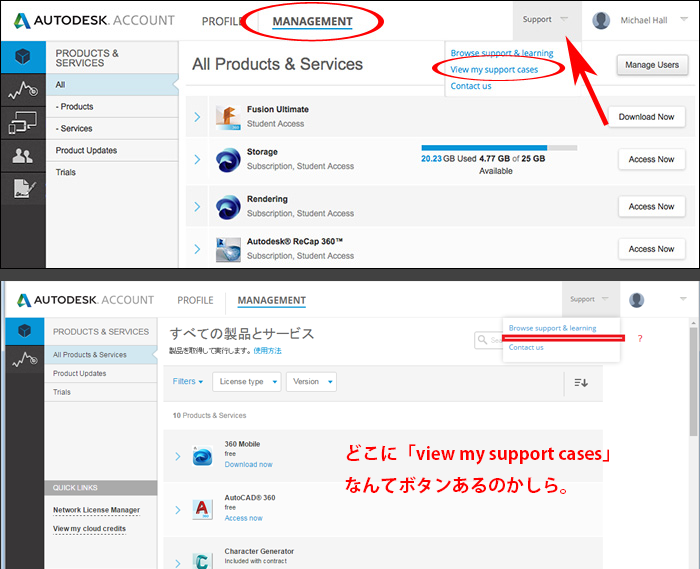 If your hardware does not support Viewport 2.0, then the default viewport is used instead. MAYA-22890 In Maya 2014, if you open a scene from a previous version of Maya that renders using the mental ray for Maya renderer, your sampling settings are changed to use Unified Sampling. 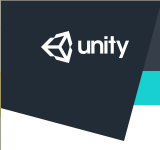 Some features, such as contour rendering, are not supported with Unified Sampling. 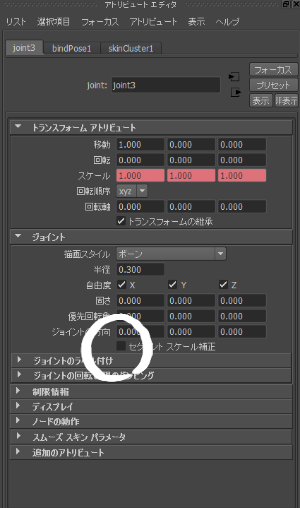 If you selected option 0 (Unified Sampling), or do not set this flag on pre-Maya 2014 scenes (in which case Unified Sampling is used), you can also set the Unified Sampling Quality using the -unifiedQuality (-uq) flag. may appear continuously in the Script Editor.